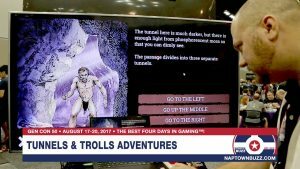 Filed Under: Community, Features, Games, Gen Con, Living, Naptown Buzz Videos Tagged With: Game Demos, Gen Con, Gen Con 2018, Gen Con 51, What Do You Meme? The Marion County Public Health Department is offering low-cost flu shots at eight special walk-in clinics scheduled around the community in October and early November. 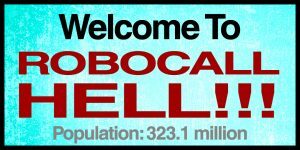 For the past several years the robocalls have gotten worse and worse. So bad to the point that most of us don’t answers calls from numbers that we do not know. 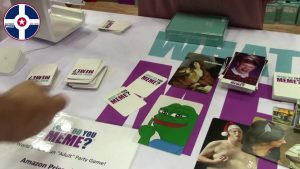 But what can you do? 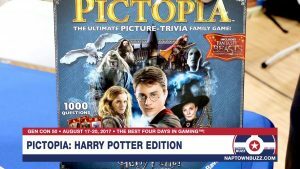 Happy Potter fans, lend us your eyes and take a look at the Pictopia Harry Potter Edition. 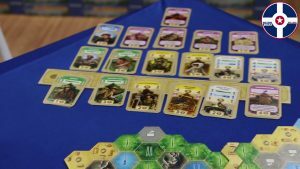 Watch as we demo The Quest for El Dorado Demo at Gen Con 50! 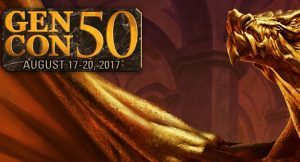 Gen Con 50 badges are now completely sold out. 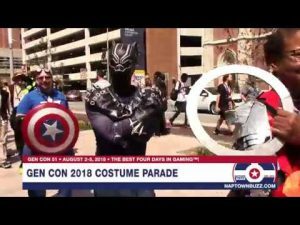 The convention will not sell badges on-site and attendees, as in prior years, will be asked to display their badges while attending the show.